Quick Guide on Personal Branding with Social Media! 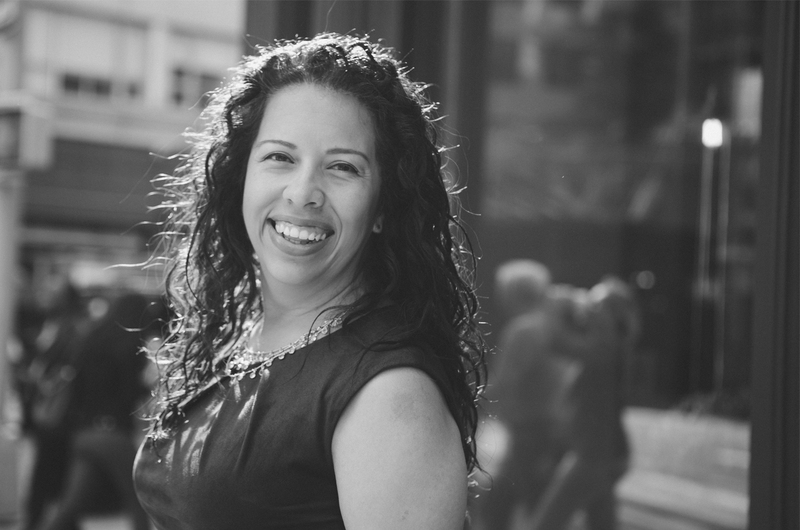 Noelia is a speaker that can get your audience engaged, laughing, and thinking. Topics she covers include: The Power of Body Language, Personal Branding, and Content Marketing. If you are a looking for someone who understands the complexities of non-profits and has a proven track record for producing mission-driven digital strategies, you’re in the right place!